Vision – Faith – Courage – three powerful values that make up the Japari Motto – encapsulates what Japari is about. The vision of those entrusted with upholding the values, ideals and tenants of Japari ensure that we remain focused on delivering education of the highest standard. Professionalism, commitment, strength and love are synonymous with those who work at Japari. The faith of our wonderful parents who have chosen to believe in Japari as the educational environment suitable for their children is valued and respected. The staff of Japari commit themselves to always discharging their responsibilities with care, integrity and professionalism. Our children not only have the vision to see potential success, but also the faith to believe in their own ability and, despite challenges, the courage to succeed. In 1966 Dr Sonia Machanick, opened Japari’s doors to 6 bright, talented children who had not found true success in traditional schools. Four of these children were her own. 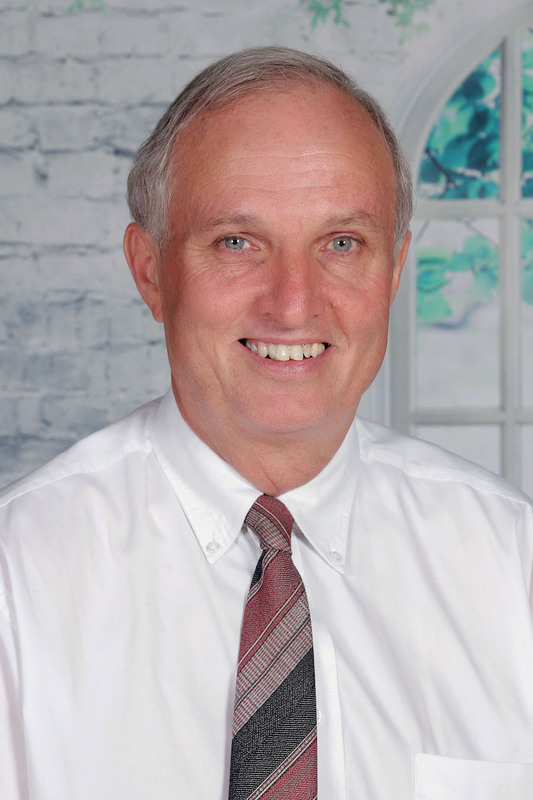 Dr Machanick frequently led the way in educational research publishing a number of educational papers and authoring the spelling book series “Sounds Travel” which is still in use. Japari grew and soon became known as a premier environment for children who learn differently. Japari addresses the education of students who have not found true success in traditional schools, and whose learning needs depend on personal instruction and unique teaching methods. Our multi-faceted environment incorporates not only academics, but also offers a full sporting and cultural programme. Japari is an R -7 independent preparatory school for students with unique learning styles and /or learning differences. 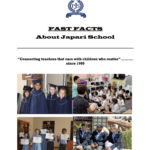 Japari was founded on the idea that all students deserve an educational environment suited to their needs, and for over 50 years we have delivered on that promise by providing one of the top educational environments for students with learning differences. Speak to Japari students, parents, teachers and alumni, and you will hear profoundly moving stories of courage, determination and success. At Japari we celebrate not just achievement but also progress. We understand that learning is at times difficult and confusing. Our enduring aim is to provide each pupil with a tailored education, within a caring community, whereby they can maximise their abilities and achieve personal goals, whether these are academic, artistic, sporting or in other fields. We are ambitious for every child and want them to have the confidence and be ambitious for themselves. We, our children’s parents and teachers, plant seeds within our children every day to help them grow into strong adults. For this to happen, they need deep roots. Roots that are sunk in soil of self-confidence, strong values and beliefs. Each day we must water them with hope, kindness and love. We must feed these plants with nutrients of knowledge, character and dedication. We must care for them so that they can bloom with creativity, curiosity, intelligence, citizenship and leadership. Our thanks and appreciation to all our parents and teachers for the fantastic role that they have played in this process!!! To be successful, a school staff must continually strive to be even better. We have such a team. Inspirational teaching and therapy staff, an incredible office team, who not only keep us solvent, but are also there for all of us, with no concern too small, and a wise and supportive Governing Board. On behalf of our entire school community, I thank this team. It is my pleasure and honour to be the third Head in Japari’s proud history. If Japari has been a part of your past in some way, perhaps it’s time to reconnect with the school. Take the opportunity to see the exciting changes that have occurred and are continuing to occur on campus. If Japari is still very new to you, come for a visit and let us show you around. We think you will be impressed. To offer an excellent holistic educational programme incorporating academic, cultural, social and sporting challenges. Exude a loving and caring environment that makes a difference for all children. What School Phase is the school? What is the Lowest Grade? What is the Highest Grade?